On 12 October 2018, Air BP fuelled the world's new longest non-stop flight between Newark International Airport (EWR/KEWR) and Singapore Changi Airport (SIN/WSSS). The Singapore Airlines' Airbus A350-900ULR departed Newark at 10:45 EST yesterday and is scheduled to arrive at the airline's hub in Singapore at 17:30 SGT today. The Jet A that was uplifted to fuel the flight was pumped from Air BP's storage facilities in New Jersey to Newark International Airport's fuel system. The flight covered a distance of around 16,700 km and a travel time of approximately 18 hours and 45 minutes. 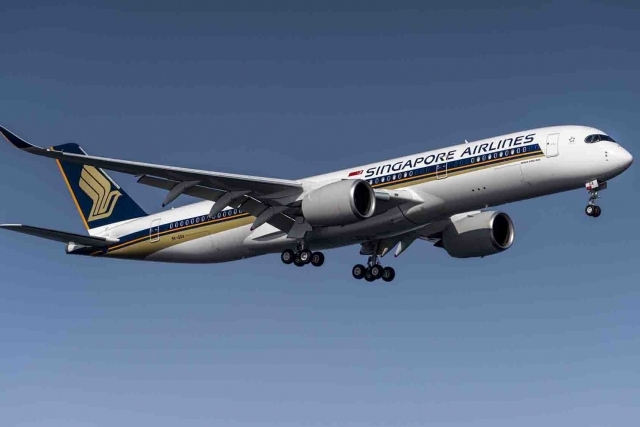 Commenting on the achievement, Joe McGregor, North America Supply Director said: "We are proud to play our part in fuelling the world's new longest non-stop flight and are delighted to be supporting Singapore Airlines as they expand their presence in the US. Air BP has helped to make aviation history for over 90 years, and through our ongoing investment in our US operations we are committed to continuing to innovate and lead in this space." 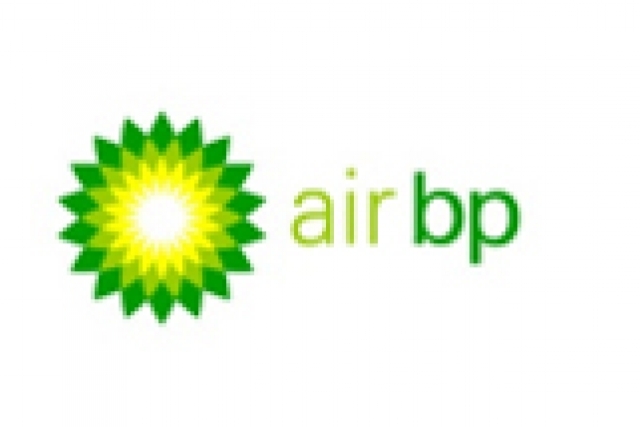 Air BP is one of the largest fuel suppliers in the north-east USA, offering security of supply to customers such as Singapore Airlines, who have been working with Air BP for around 10 years. With over 30 customers in the New York area airports (JFK, EWR and LGA) and at regional airports, including Albany Rochester and Buffalo, Air BP is continuing to invest in the expansion of its US network, with the latest addition being Bradley International Airport (BDL) in Hartford, CT.